For nine months, you’ve been eagerly awaiting your baby’s arrival. 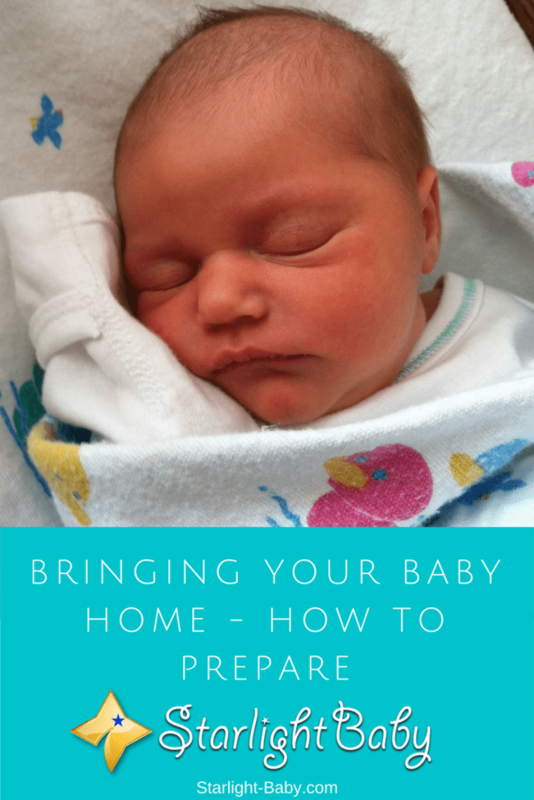 You’ve lost count of the number of parenting books, blogs and magazines you’ve read to prepare you for what’s to come. 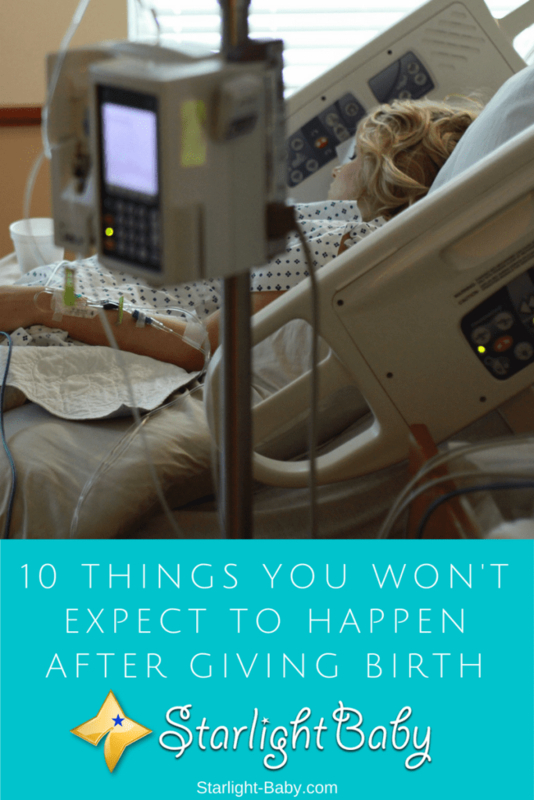 Then, skip past the birth (because let’s face it, who wants to remember a lot of that part?) and you’re now left with this tiny, beautiful miracle. 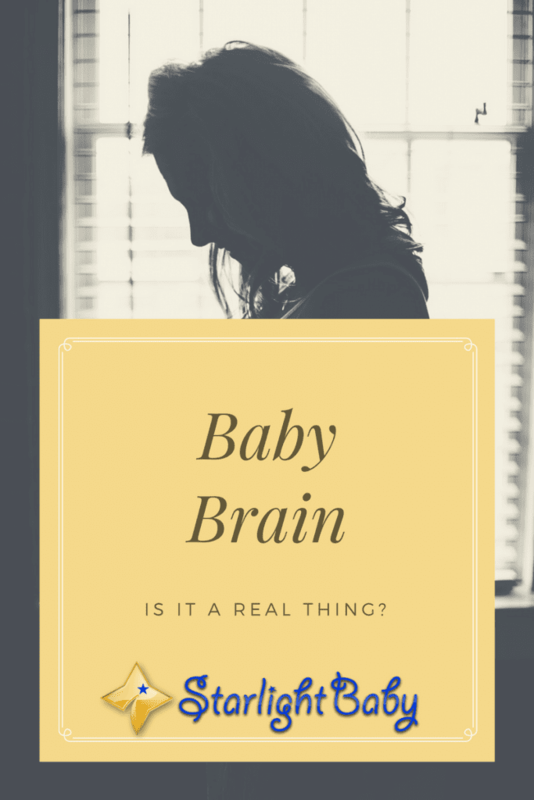 Is Baby Brain A Real Thing? Have you ever used the “baby brain” excuse, or heard somebody else blame their terrible memory on being a new parent? It’s a common belief that once you have a baby, something switches in your brain and you start to become more forgetful. However, look it up and you’ll find plenty of contradicting studies. Some claim baby brain is real, while others claim it’s a complete myth.